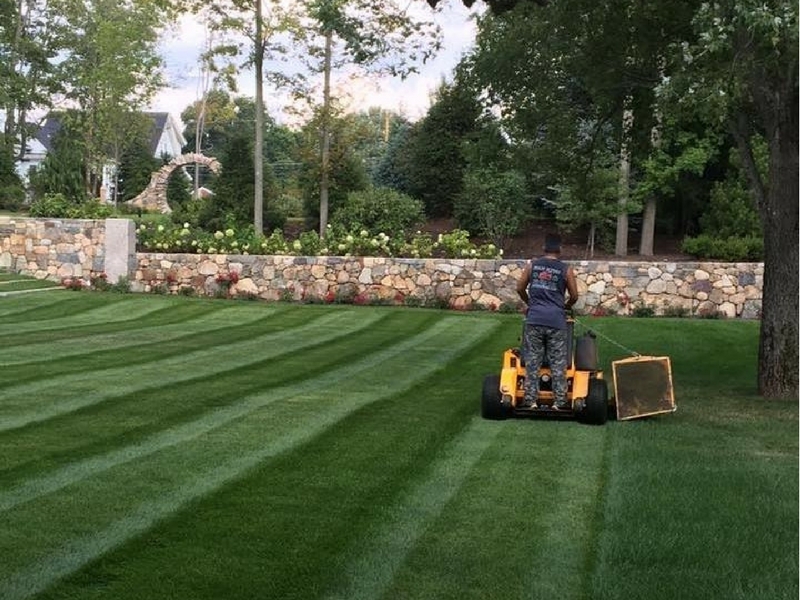 Sean Flynn Landscape (SFL) is the premier choice for Dedham landscaping services. The professionals at SFL maintain a proactive role in safeguarding your lawn and landscape against potential threats. Our lawn care experts check your property for signs of insects and disease while maintaining your lawn care at the highest level. After twenty years of lawn care and continually evolving our skillset to adhere to our industry’s best practices, we are confident that we can deliver the results you desire. When Dedham businesses require a company experienced in the many aspects of commercial property management they call us. Our crews are not only excellent at maintaining the lawn but also the plants on site as well. We are a true full-service company that offers many services to our clients, for a full list check our services page. The maintenance crews at Sean Flynn Landscape will check your property weekly and notify a crew leader if anything is found to be amiss. 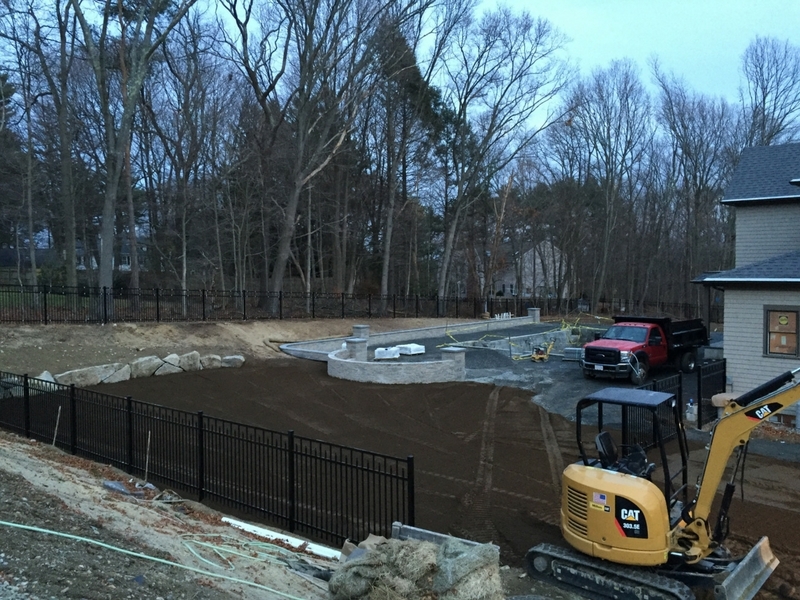 Sean Flynn Landscape has been working in Dedham MA, for many years and our successful projects range from just a few plantings to the installation of stone walkways, walls, patios, and fireplaces. We provide detailed estimates before a job takes place so that there aren’t any hidden surprises. We have delivered consistent results for our clients and would be happy to do the same for you. When Dedham businesses require a commercial landscape construction company that delivers the best results they chose us to help them with their projects. We are experienced in the many facets of landscape construction which allows us to be involved in every phase of the project from start to finish. We have the top-of-the-line equipment to handle your construction needs. When you are considering a company to start your next project, contact us, we look forward to working with you. We are excited to hear from you, give us a call at 774-218-3121. If you prefer, click the button below and we will get back in touch with you right away.